While those in the United States now have the opportunity to play PUBG Mobile, many are unaware of the large disparities in this Western release when compared to the original Chinese version. To be fair, those who play PUBG Mobile in China have had a long time to receive updates and patches to fix any issues, but for those of us looking for a smoother experience at home, it’s definitely a noticeable difference. Fortunately, it’s actually possible to play PUBG Mobile on a 60FPS setting in the English version as well by making a few key tweaks. This process assumes that your device is a little more on the high-powered end, and while it will likely work for a wide variety of phones, there’s also the possibility that you won’t be able to get the buttery smooth performance you were looking for even with these tips and tricks. 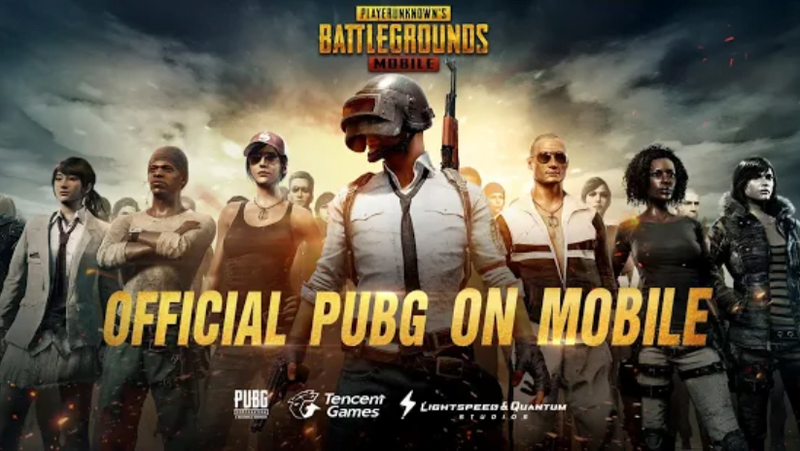 However, the steps below should give you the opportunity to play PUBG mobile at the 60FPS setting in the vast majority of cases – and will almost universally provide at least some sort of performance increase. Keep in mind that this involves editing some key game appearance files, and you should do so at your own risk. The process in order to access the 60FPS setting is a little bit of a convoluted process and only works for Android, but if you bear with us you’ll be up and running in no time and able to play PUBG mobile to its maximum potential. Step 1: First, you’ll need to load your PUBG Mobile English version and stop when you get to the lobby area and are asked to log in. At this point, you’ll look for the “Repair” option, and when you select it the game will close and bring you back to your phone or tablet’s home screen. Step 2: Next, log into your account either using Facebook or by using a Guest selection. Make a change to the graphics. Any change will work as long as the game has different settings than it did before. Once you’ve adjusted the graphics, you can exit the game once again. Step 3. At this point, you’ll need to launch the game once again and log into your account. Let it load and then quit once again. You’ll now need to download a compressed file for either 60FPS and mid graphics settings or 50FPS and low graphics settings. If you have a device that struggles to run PUBG on high settings, you’ll want to go with the latter. Step 4: Once you’ve downloaded and uncompressed the ZIP file downloaded from the links above, you can find a file inside called ShadowTrackerExtra. Using a root access file manager of your choice, you should move the file to the following location on the device: Android/data/com.tencent.ig/files/UE4Game. Make sure you overwrite the file inside that is listed by the same name. Step 5: Exit out and launch the game once again. At this point, you should have enabled the PUBG Mobile 60FPS setting and will be able to play with the same speed and fluidity that the Chinese app allowed. While this is a rather technical process and requires a close understanding of how an Android device works, it’s a valid opportunity for those who are willing to get their hands dirty and tweak some of the game files for a better experience. For those of us on iPhone or who would rather wait for a more stable release to come from the developers officially, our best bet is to grin and bear it and hope for greener pastures in the months to come.